Digital Journalists Australia, a MEAA initiative, presents our first Speed Mentoring night: a chance for journalists of all experience levels (including students of journalism and communications) to meet with representatives from Guardian Australia, Buzzfeed, Junkee, Ten Daily, the Sydney Morning Herald, ABC and more, to talk digital journalism. Much like “speed dating”, mentees will spend 10 minutes in a one-on-one conversation with a mentor (moving from one to the next) and will have the opportunity to speak with at least 3 mentors. This event is a unique opportunity to meet with other people working in your industry and will feature mentors from a range of different backgrounds and various levels of experience. Unlike a traditional mentoring event, the purpose of this event is to connect people working in the industry so we can learn from each other. You will be able to ask the mentors any questions you like – whether it’s advice about making the transition to online reporting and establishing an online presence, or tips on how to get that first job. Following the mentoring sessions there will be an opportunity to chat with the other participating mentors and mentees with drinks & snacks provided. To participate as a mentee, please register. We will be in touch shortly afterwards to confirm your details and participation. If you have any questions or want to know more, contact MEAA organiser Ella Bickley (0488 773 928 or ella.bickley@meaa.org). 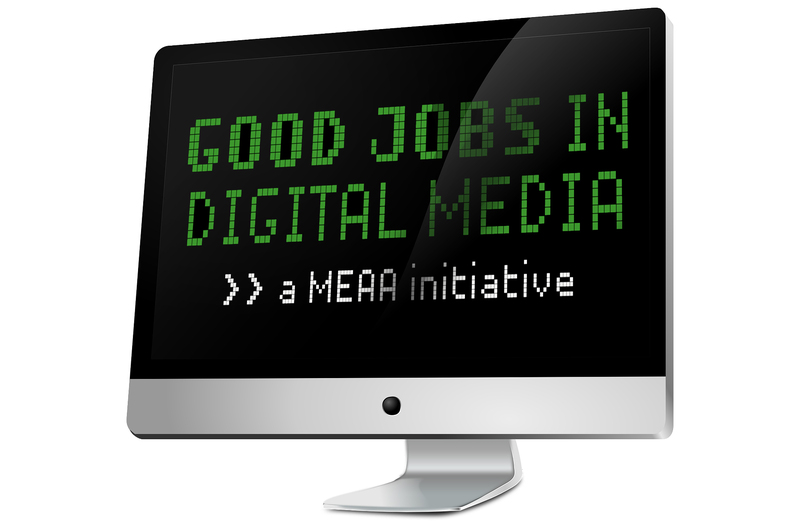 Digital Journalists Australia is an initiative of MEAA. We are a network of digital journalists who want to build good jobs and strong careers in digital journalism. We currently have industry committees running in Sydney and Melbourne.